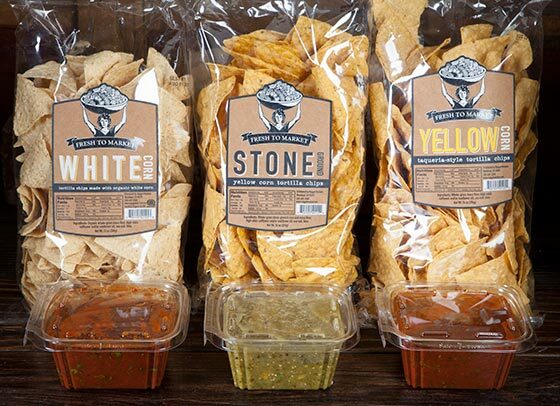 Celebrate Memorial Day with our Secret Savings coupon for a Free back of Fresh to Market chips when you purchase a pint of Nugget Markets salsa. 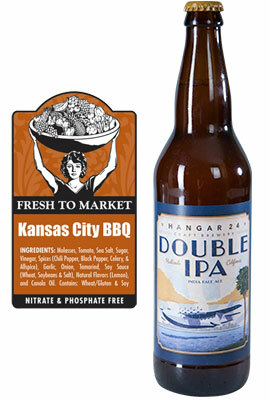 Sausage and beer are practically BFFs and our beer gurus Don and Mike have put together five great match-ups. All of our Fresh to Market sausage is handmade on site just like the butcher shops of the good ol’ days. We use all–natural seasonings free of nitrates, nitrites, phosphates and MSG and we always use natural ground beef, pork, and chicken. 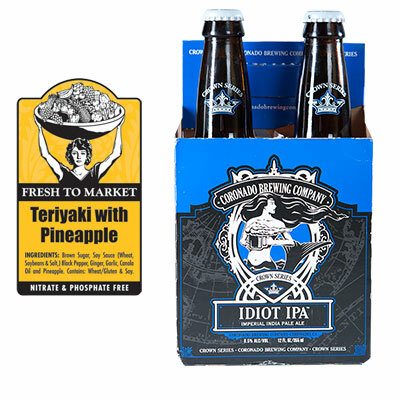 Boasting five different hops, Coronado Brewing Company’s Idiot IPA has just the right amount of malt to balance out the sweetness of our Teriyaki Pineapple sausage. Boulevard Brewing’s 6th Glass Quadrupal Ale initially hits the palate with a presence of dark fruit followed by a little spice and a touch of hop. 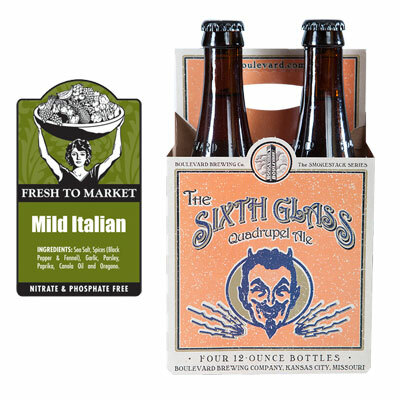 However, the caramel sweetness of the malts that dominate this beer just enhances the zesty nature of fennel and spice of our Mild Italian sausage. 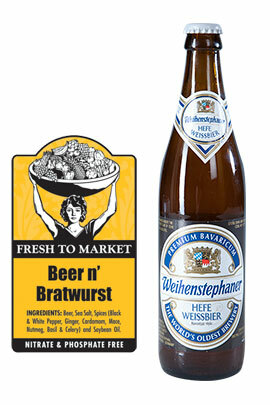 The Weihenstephaner Hefe Weissbier with our Beer n’ Bratwurst sausage is a pairing Germany perfected and we could not agree more. The beer begins with subtle flavors of orange and banana bread with a touch of lemon and finishes with a little clove, pepper and a touch of creaminess. 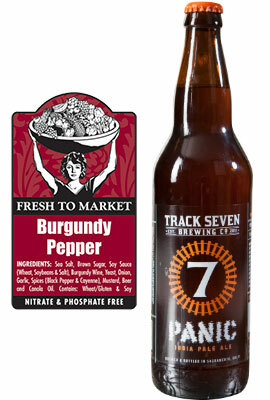 We are proud to partner with an up and coming local brewery; Track 7 out of Sacramento. Their Daylight Amber offers the bitterness of an IPA upfront, but it is the roasted malt body that finds a perfect balance of the fruit from the burgundy and pepper that make this pairing complete. Hanger 24 DIPA’s fresh hops, citrus and tropical fruits pair beautifully with the savory tomato and touch of spice that our Kansas City BBQ sausage has to offer. Red Wine and Blue Cheese! This beautiful blue is firm, crumbly and full of earthly flavor that’s gently spicy with a pleasant salty finish. It’s perfect for salads and dips. 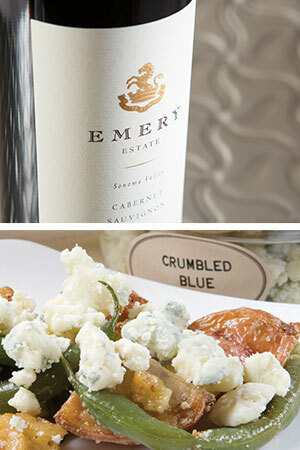 We love it paired with pears, apples, walnuts and this full-bodied red from Emery in Sonoma Valley. This Cabernet has intense fruit flavor with plenty of structure. Check out this patriotic drink! 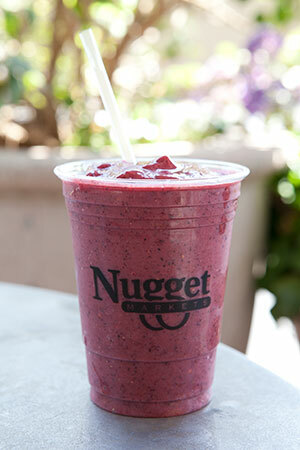 The Patriot is one of our most popular smoothies, and for good reason! Made with strawberries, raspberries, blueberries and blended with apple juice, it’s delicious and packed with essential vitamins and antioxidants. 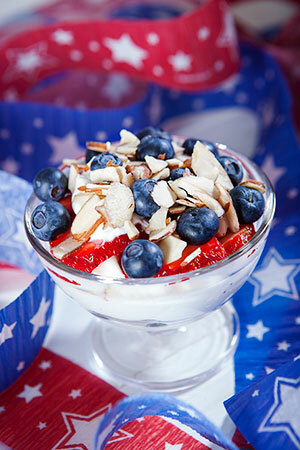 Start your day off right with a simple parfait of berries and Greek yogurt, all on sale this week! Top it off with some shaved almonds from our bulk department for a well-balanced and healthy breakfast. One sunscreen fits all? We don’t think so. 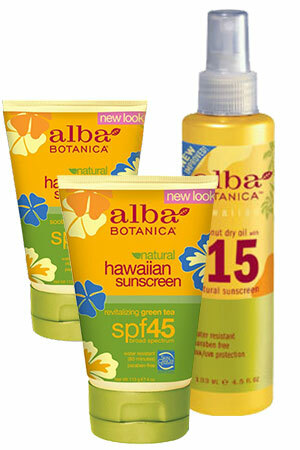 Luckily, Alba understands this and makes a wide variety of sunscreens to fit all lifestyles and sun-exposure levels. Alba’s sunscreens not only protect you from those harmful rays, but they nourish your skin and help prevent premature aging. Apply Alba if your Memorial Day plans involve outdoor adventures! Our knowledgeable wine stewards have planned a fantastic tasting lineup this week, and want to share their evening with you! Tasting events are taking place at the following Nugget Markets locations and cost just $5/flight. Attendees must be at least 21 years of age. Benefiting Citizens Who Care, the Davis BeerFest is in its 9th year, at Sudwerk Brewery in Davis on June 1, 2pm - 5pm. Guests can enjoy Nugget's own hand-made sausages along with offerings from more than 50 breweries, along with live music, raffle prizes, and tours of Sudwerk Brewery. For more information, visit davisbeerfest.org. Prices valid May 22-28, 2013.